Where there's smoke, there's fire. 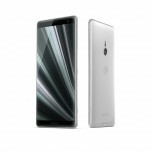 In the case of the new Xperia XZ3 - plenty of it. As per what many originally dismissed as outlandish rumors, the new flagship features a huge, 6-inch, curved OLED, HDR display. A first for the Japanese giant, which will more than likely, stir up some commotion and controversy among fans. 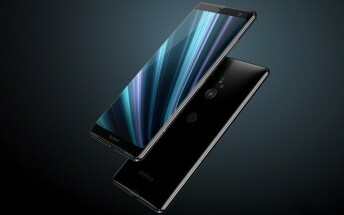 Whether you like the new form factor and the jump to OLED or not, Sony made sure the panel it picked looks gorgeous, featuring an 18:9, "Extended display" aspect ratio, QHD+ resolution and the company's standard and long-standing plethora of display optimization tech, like TRILUMINOS and X-REALITY. The new curved panel also bring along a revamped design. 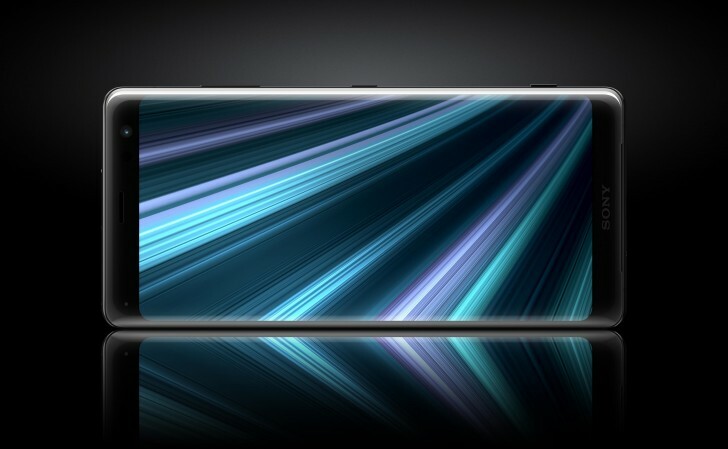 The elongated body on the XZ3 measures 158 x 73 x 9.9mm and tips the scale at 193g and has an IP65/68 rating. The bill of materials is mostly unchanged, though, including Gorilla Glass 5 on both sides and an aluminum frame, sandwiched in between. The latter is now quite a bit thinner than on the Xperia XZ2, as a consequence of the double-sided sloping edges. Speaking of the XZ2, the XZ3 borrows most of its internals, including the Snapdragon 845 chipset, coupled with 4GB of RAM and 64GB of storage, expandable via microSD. The main camera setup is mostly transferred over as well. It consist of a familiar 19 MP, f/2.0, 25mm, 1/2.3", 1.22µm Motion Eye camera, complete with PDAF, laser AF, as well as a stacked memory solution, powering 960fps, 1080p slow-motion capture and real-time 4K HDR recording. There are some improvements added to the experience for the XZ3, through the latest iteration of the BIONZ processing algorithm. 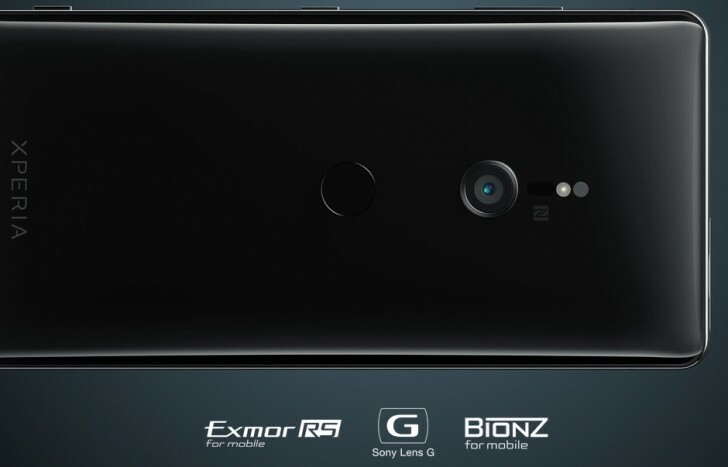 On the front of the XZ3 - an upgraded selfie camera - 13MP, f/1.9, with autofocus. Basically, a return to the Xperia XZ1 setup, after the unfortunate downgrade on the XZ2. 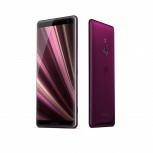 The battery has seen a small bump up, as well, and is now rated at 3,300 mAh, complete with USB Power Delivery fast charging support and Sony's proprietary Qnovo tech. Of course, NFC, Bluetooth 5.0, dual-band Wi-Fi ac and a rear-mounted fingerprint reader, among other things, are also accounted for, not going anywhere and still part of the XZ3 mix. A notable new feature on the Xperia XZ3 is Side Sense. Like the name suggests, it's a gesture system, that detects taps and swipes on the new curved edges of the OLED panel. It enables shortcuts, like a back gesture, alternative camera shutter and is also the way to access a brand new Side Sense menu. The latter features a list of frequently used apps and settings shortcuts, complete with user customizability. On the software side of things, the Xperia XZ3 runs Android 9.0 Pie, out of the box, with a rather familiar Xperia launcher, on top. There are a few new additions, though, like the Side Sense menu and a new automatic, AI-powered, camera launch gesture. 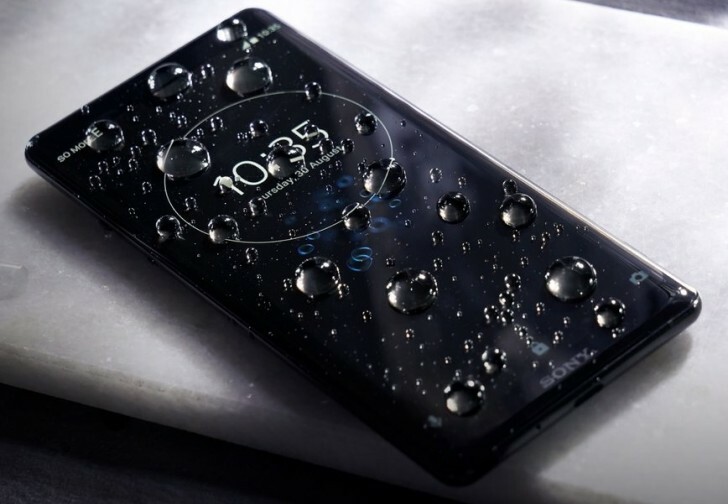 The Xperia XZ3 is expected to hit shelves by the end of September. 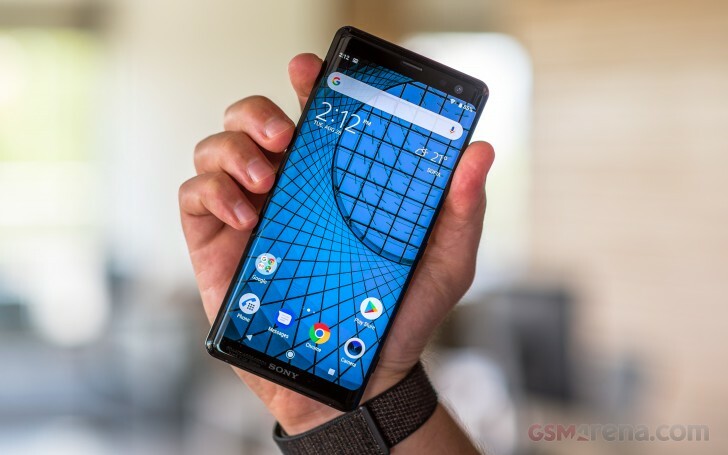 One interesting thing to note about Sony's current lineup is that the XZ2, XZ2 Compact, as well as the XZ2 Premium will all remain on offer, as current-gen devices and continue selling alongside the XZ3.